Ed drives a nice car, I know, I saw it at his engagement shoot with Julie…(in-joke). Actually I know lots of people with nice cars. 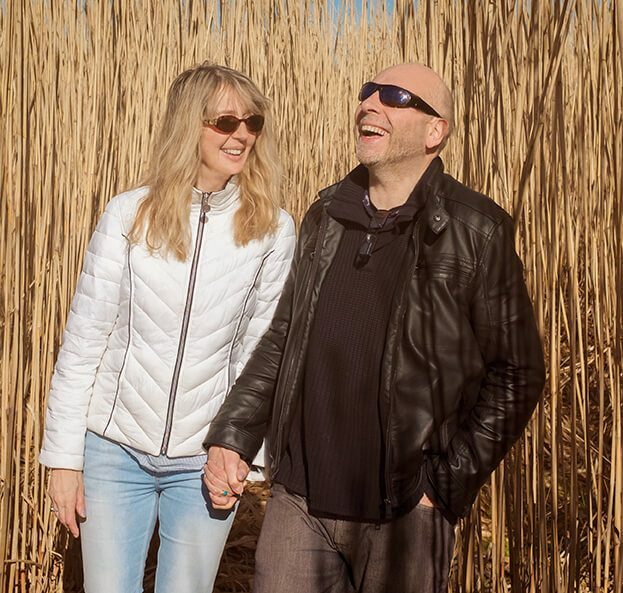 I just wish some of them were more like Ed…..Anyway, I liked Julie and Ed from the moment I met them, and that is something that motivates far more than where people are choosing to get married and what their budget may be. 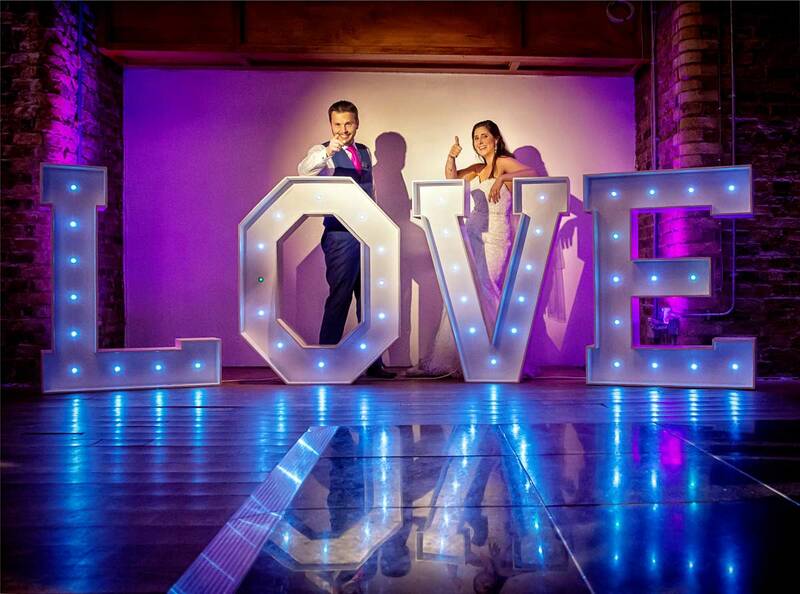 They had strong personalities and strong ideas about what they wanted to achieve with their wedding plans, one box ticked. 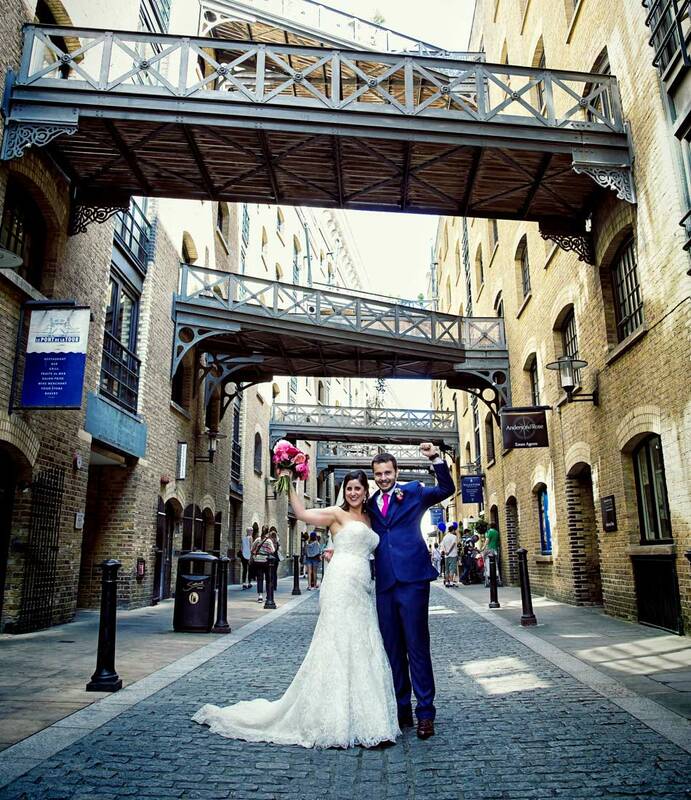 They loved London and wanted to feature the locations as much as the events and emotions of the day, another box ticked. 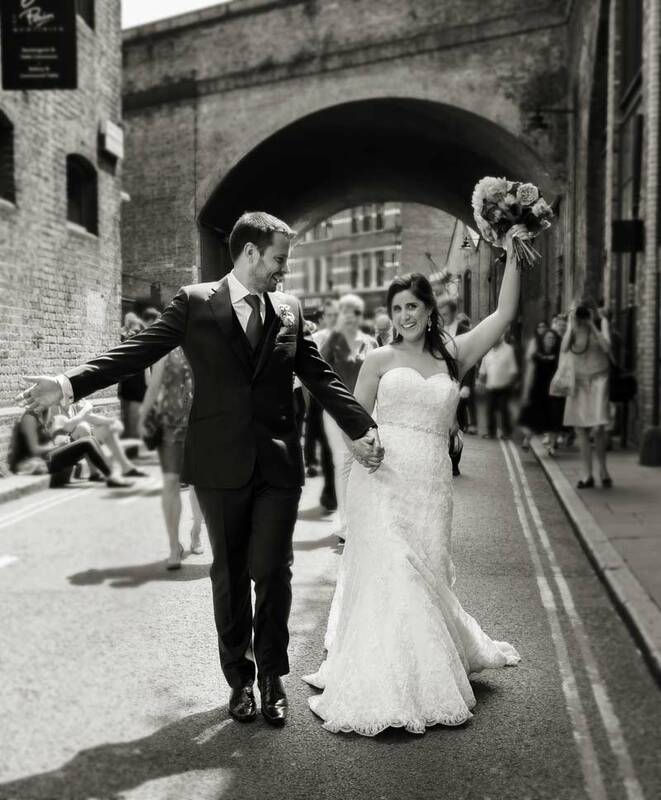 We learned later that they got engaged in Green Park and spent the rest of that day by the Thames and visiting the View from The Shard, bit of back story there, and also places we have greatly enjoyed ourselves. 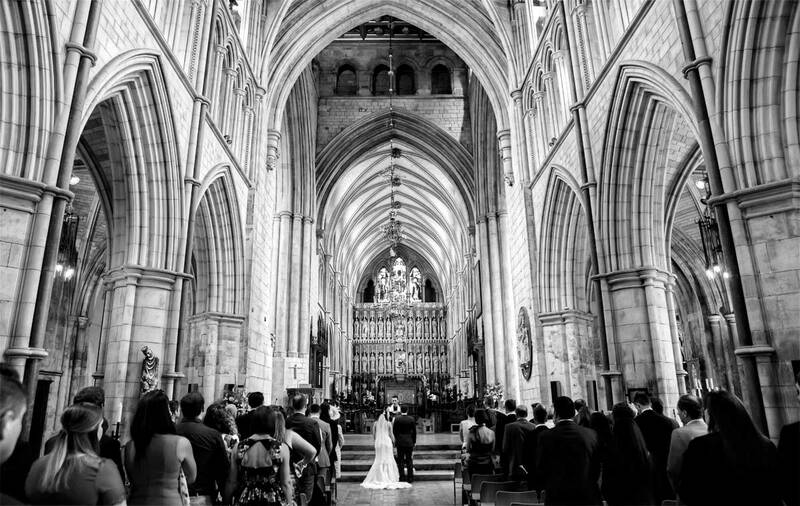 We’ve photographed weddings at cathedral’s before too (in London that would be Westminster Cathedral) so we knew what to expect when Julie told us they would be marrying at Southwark Cathedral close to London Bridge. What to expect? Well grandeur, history and of course…tourists. Yes, they may well be allowed to sit at the rear or actually walk around and visit the building while you are getting married. 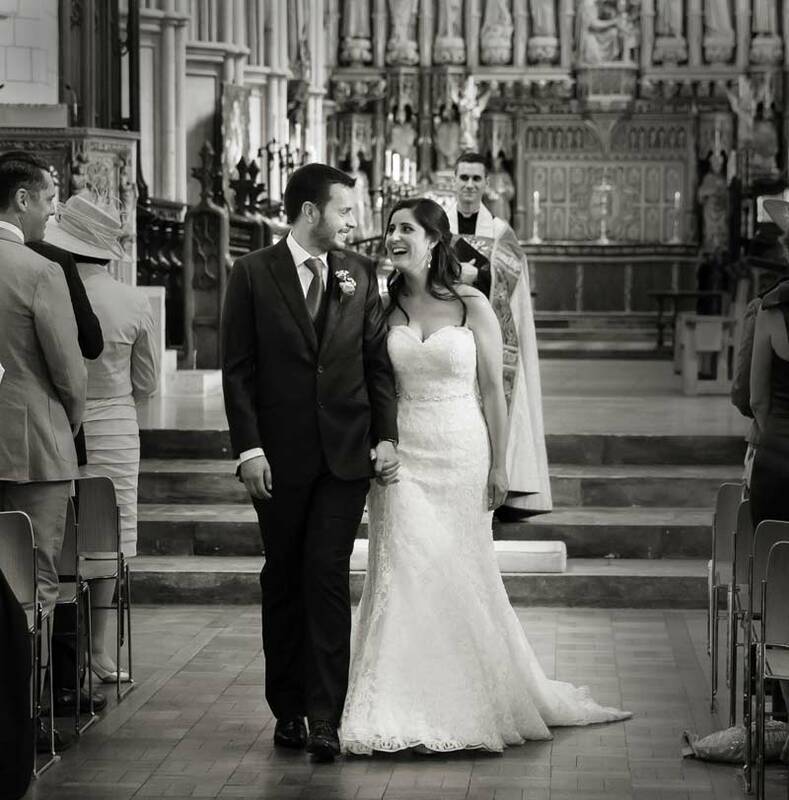 They certainly mill around the outside of the central pews at Westminster, but we were quietly pleased for these guys that they were confined to a few rows at the very back for their wedding gatecrash! Borough market next to Southwark Cathedral as anyone that has ever visited there knows is a very bustling busy place indeed, so in many ways Julie and Ed had a very public wedding. In my opinion that added to the fun atmosphere as everybody loves a wedding couple. Confetti throwing had plenty of onlookers, as did the wedding party’s short walk to Vinopolis their reception venue. 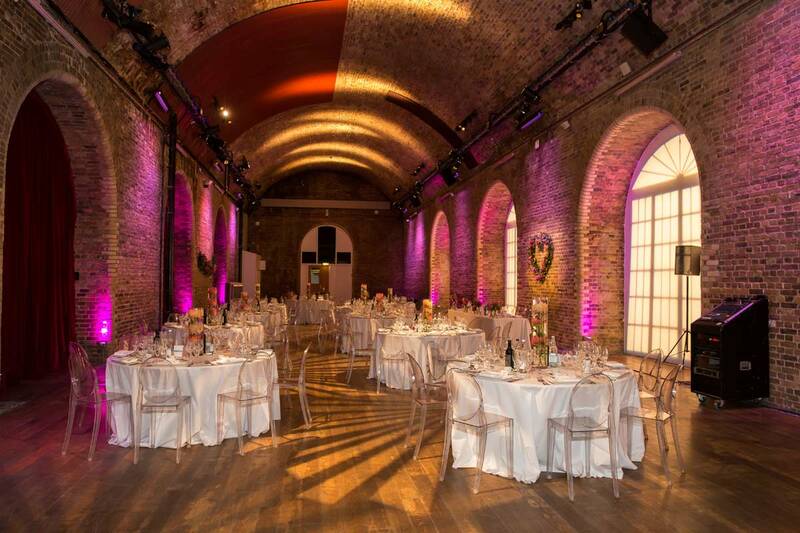 This very unique event space is built to incorporate the Victorian arches that help make up it’s distinctive look, and is dedicated to wine with a museum, bars and restaurant. 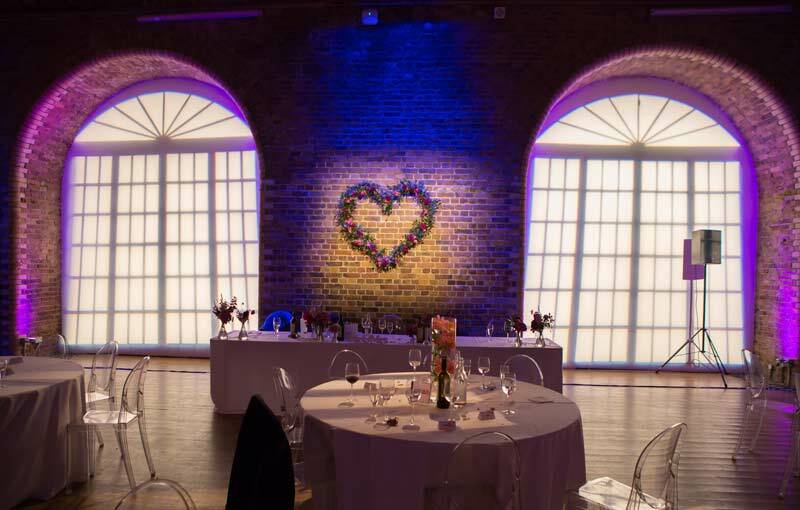 It has a special place in our hearts as London wedding photographers, as it was the very first venue ten years ago that Joanna and I worked together at for both ceremony and reception. Sadly Vinopolis is closing at the end of this year and we will all miss it. 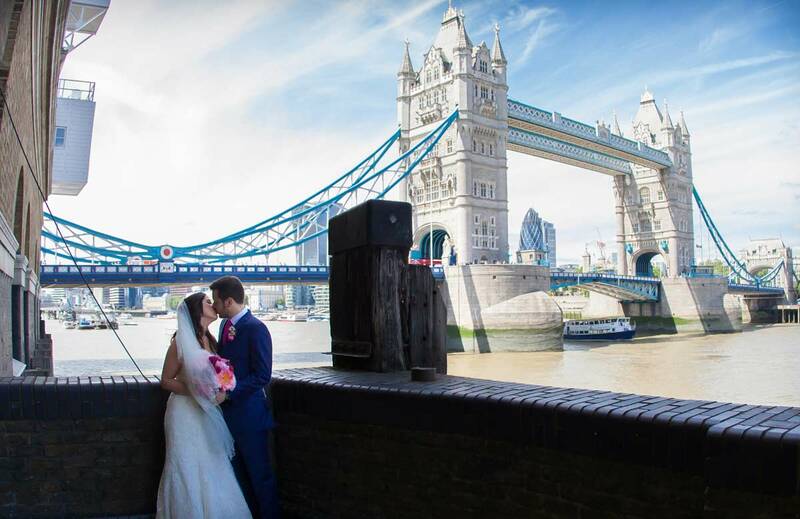 While guests enjoyed their welcoming drinks and canopies, the newlyweds and ourselves snuck off down the road in the black wedding cab to Butlers Wharf and Tower Bridge. 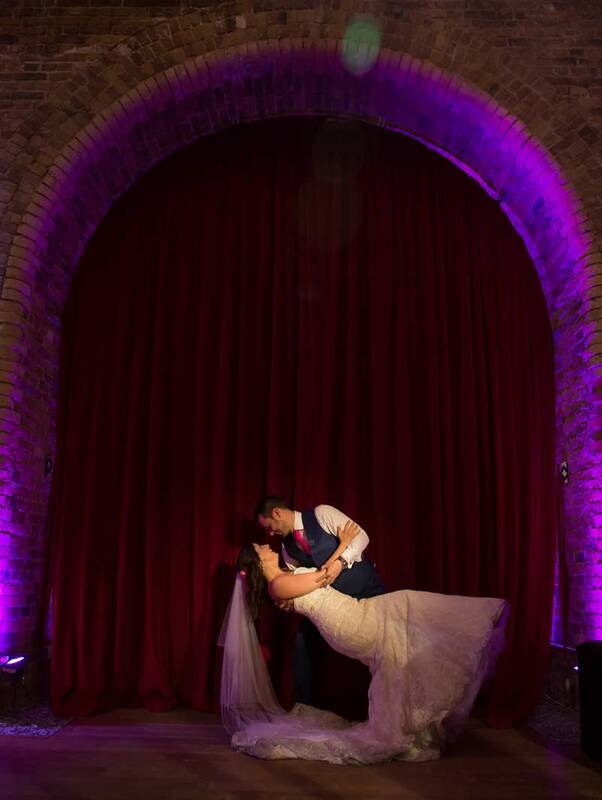 It is an area we have photographed at many times, but each big day and it’s unique bride and groom creates equally unique and different images, and this time was no exception. Back to the cab and then back to Vinopolis. Between wining and dining, speeches and the like, we had some fun with a spotlight for shots taking in the wedding venue’s arches and various props. It had to be done, and cutting the cake and dancing the night away was all there in abundance of course too. 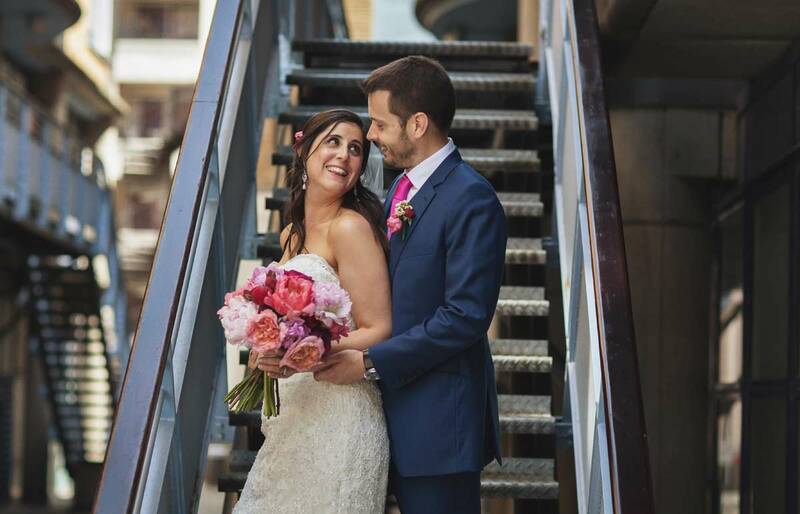 Now this blog post may not win a Pulitzer prize, but it doesn’t need to because undeniably and obviously the big winners on the day were Julie and Ed themselves, and that is what we aimed to showcase here. Also according to some book I bought on Amazon, writing these posts helps our website rankings, not sure about that, because really we just like waffling and putting pretty pictures online. By the way, did we mention Ed drives a very nice car?